Lachlan Mac has been performing for local and international audiences for the past 7 years, through his extensive contribution to the theatre world with the Midnite Youth Theatre Company and the Hayman Society, based at Curtin University. He is known, by those around him, for his quirky personality and his ability to perform a true depiction of a character, whilst also having his own “spin” on it. His diverse range of characters portrayed, from the innocent “Baby John: in West Side Story, to the doomed “Judas” in the 2012 Perth Easter Festivals performance of The Passion Play, has allowed Lachlan to show off his versatility as a performer, while also establishing himself as an accomplished, local, actor. He enjoyed success in his role as Sweeney Todd, in the 2010 Midnite Youth Theatre Production, where he was awarded the Midnite Leo Award for Best Actor, and later, the Senior Acting prize at Christ Church Grammar School. 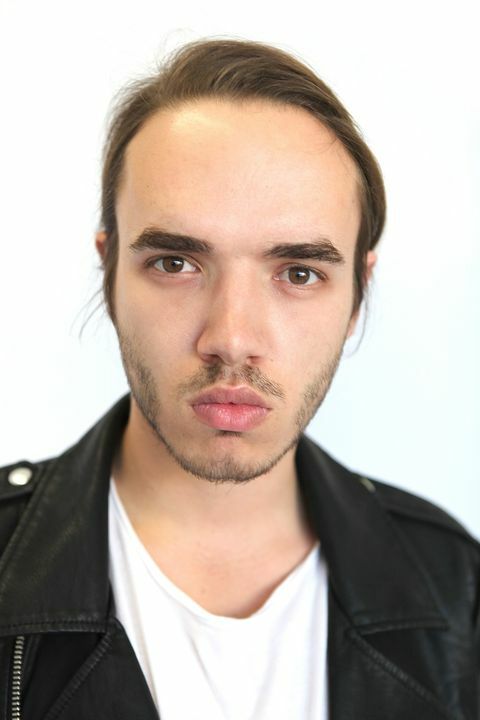 Having performed on a number of familiar local stages, as well as the Sadler-Wells Theatre on London’s West End, alongside local talents, like Ted Bull, Charlotte Davenport and Caroline McKenzie, Lachlan has been able to experience substantial exposure and gain a strong understanding of the industry.